Shilajit also known in the north of India as shilajit, shilajatu, mimie, or mummiyo is a blackish-brown powder or an exudate from high mountain rocks, especially in the Himalayas mountains between India and Nepal, although it has been also found in Russia, Tibet, Afghanistan, and now in the north of Chile, named as Andean Shilajit. Shilajit has been known and used for centuries by the Ayurvedic medicine, as a rejuvenator and as anti aging compound. There are two important characteristics of a rasayana compound in the ancient Indian Ayurvedic medicine: that is, to increase physical strength and to promote human health. The health benefits of shilajit have been shown to differ from region to region, depending on the place from which it was extracted. 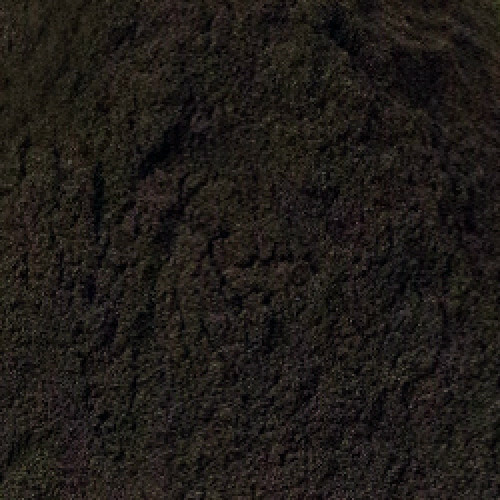 Shilajit is composed mainly of humic substances, including fulvic acid, that account for around 60% to 80% of the total nutraceutical compound plus some oligoelements including selenium of antiaging properties. The humic substances are the results of degradation of organic matter, mainly vegetal substances, which is the result of the action of many microorganisms. Components are divided operationally in humins, humic acid, and fulvic acids according to their solubility in water at different pH levels. Humins are not soluble in water under any pH condition. Humic acid is soluble in water under. Fulvic acid is soluble in water under different pH conditions, and because of its low molecular weight, it is well absorbed in the intestinal tract and eliminated within hours from the body. It is likely that the curative properties attributable to shilajit are provided by the significant levels of fulvic acids that shilajit contains, considering that fulvic acid is known by its strong antioxidant actions and likely has systemic effects as complement activator.